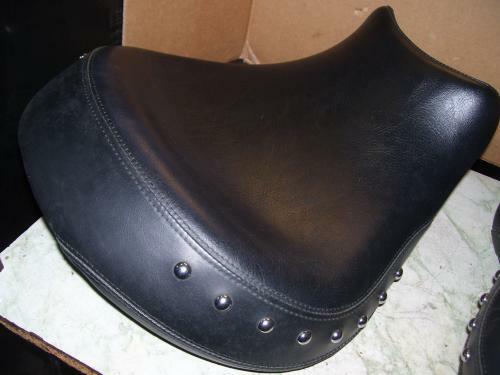 Used Motorcycle Parts - Search top quality used cycle parts from salvage yards in your area with our live, instant, free search. "Instant Contact With Hundreds Of Motorcycle Parts Recyclers"
MrCycleParts will not sell, loan, lease, or give away your email address or phone number. The information you provide will be used solely for responding to your part request. MrCycleParts is your source for quality used motorcycle parts. You can search our network of hundreds of motorcycle salvage yards and parts recyclers to find the part you need for your motorcycle, no matter what make, model or year. 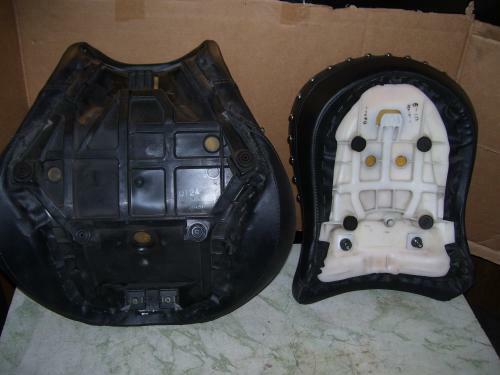 MrCycleParts specializes in motorcycle salvage parts and can help you find the used parts you need at the best prices. Start searching our extensive network of salvage yards and motorcycle parts recyclers now. Just fill out the form above with the make, model and year of your motorcycle, plus the part you’re looking for. Include any extra information that might be relevant to finding the right motorcycle salvage part. Or you can just browse our online catalog below the form to see what our network has in stock. 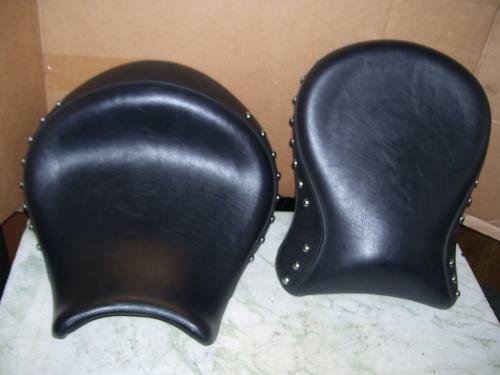 Very nice set of stock studded seats for 2005 VN2000. Will fit through 2009. Mint set for less than the cost of a good re-cover,now THAT's bargain! !